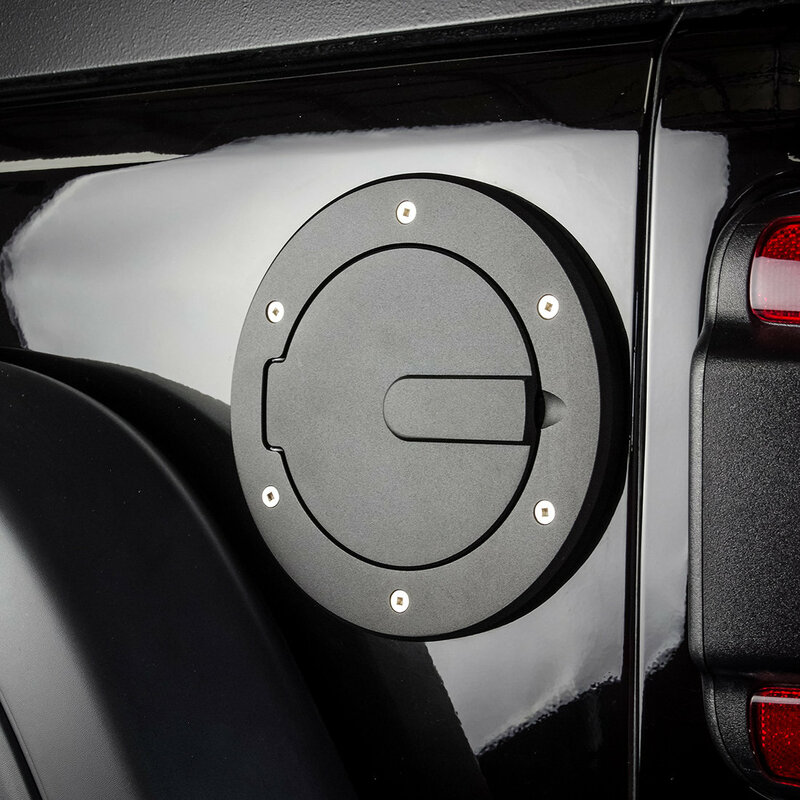 Adding a fuel door to your Wrangler JL is a great way to add some style to your Jeep without breaking the bank. The Race Style Billet Fuel Door from AMI will be sure to get you some extra looks from your peers. 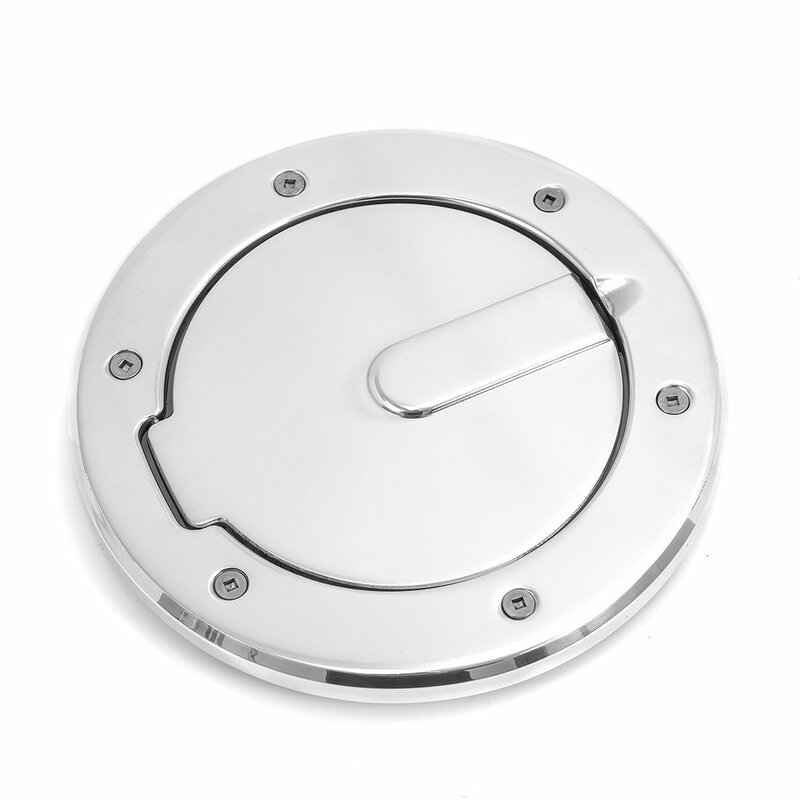 These race themed inspired fuel doors are made from durable 6061-T6 billet aluminum and come with stainless steel hardware to complete their look. Comes in your choice of a classic polished finish or sleek flat black. CNC Machined: Made from 6061-T6 billet aluminum for not only a impressive look but also for strength and durability giving you a nice look for a long time. Drill Free Installation: There is no need to drill through the sheet metal to install this fuel door. 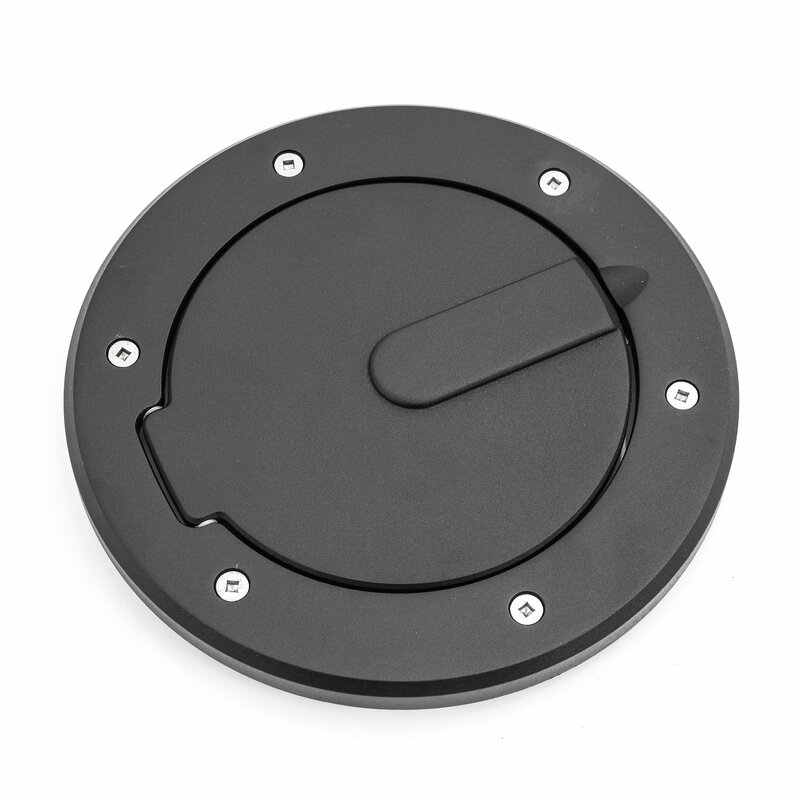 It should install within minutes hassle free giving you a fresh look to your Jeep Wrangler JL. Great quality, very easy to install! Opening the box took longer! Instructions are very clear and straightforward, and product includes the square driver bit that you need. Very satisfied.